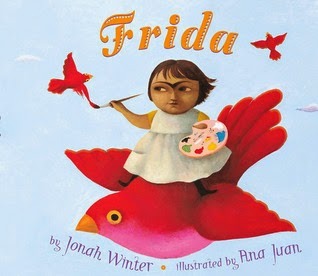 After five years of Kidlit Celebrates Women's History Month and many fascinating posts, we are taking a hiatus from the blog this year due to other commitments. Many thanks to all of those who have been following our posts and to the many authors and bloggers who have contributed in past years. We are excited with the many new books out this year on outstanding women and hope you will be exploring them this month. This year's theme of "Working to Form a More Perfect Union: Honoring Women in Public Service and Government" is particularly timely as the possibility of a female president--or at least a female presidential candidate for one of the major parties--becomes increasingly likely. What better time to educate young people about the important role of women in history. Women's History--it's not just for March! Many thanks to all the participants and readers who have helped make Kidlit Celebrates Women's History Month's 5th year a success. This year we have enjoyed posts from and about contemporary women making history, such as ballerina Misty Copeland and chef Alice Waters, as well as historic figures such as Louisa May Alcott, Melba Liston and Anna May Wong. And let's not forget the women whose names we may never know (see letter X in Rad Women A-Z). Let's remember these women not only in March, when we celebrate Women's History Month, but throughout the year. Librarians, teachers, authors, parents, and students can advocate to include women in the curriculum all year long, and perhaps we'll see a day when women in history will no longer need their own special month. If you were asked to name a woman in history who made a significant contribution and who also had a disability of some type, who would you name? Most people would probably name Helen Keller. However, I was curious about other women who had made or were making a difference and who also had some form of a disability. So, off to Google I went. My simple search produced some familiar names and some names that were new to me. 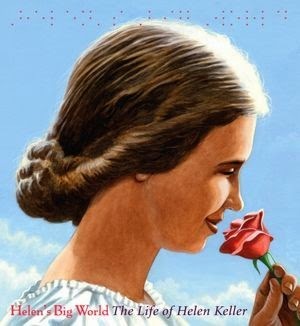 Helen Keller was obviously on the list but so was Harriet Tubman, and Frida Kahlo. 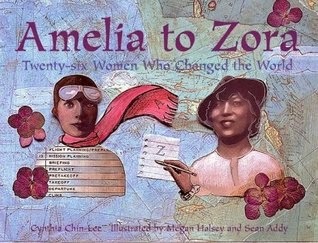 Each of these women have numerous biographies written about them in both picture book and long-form. The famous photographer, Dorothea Lange is well known for her photography but lesser known for the limp she grew up with as a result of polio when she was a child. Wilma Mankiller, Principal Chief of the Cherokee Nation, has a chapter in a picture book celebrating famous woman and her work with the Cherokee Nation, but did you know she also served in this position while having a rare form of muscular dystrophy? Really, just a chapter in a picture book? However, I learned about some other woman who had made notable contributions to their communities and countries and yet, little were written about them. Jhamak Ghimire who has severe cerebral palsy and considered the “Helen Keller of Nepal” has nothing written about her in the United States, except for her own work of poetry. 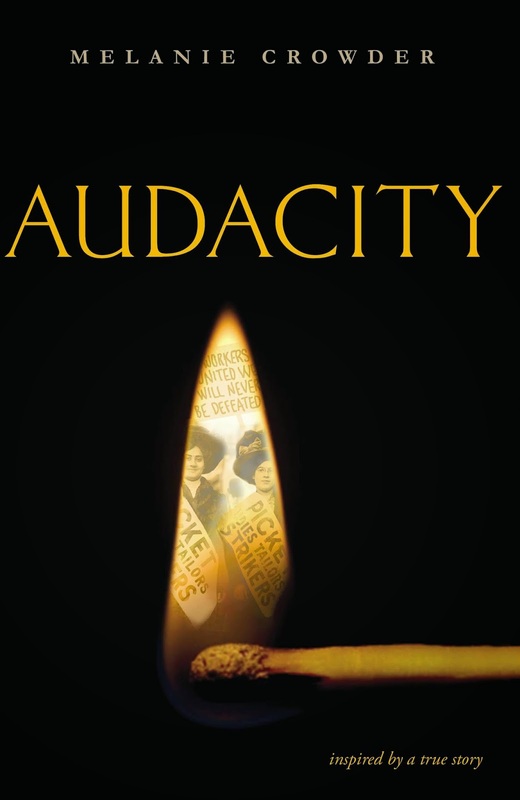 Judy Neumann, and Harilyn Rousso have had significant careers and lives advocating for individuals with disabilities and yet despite their life's work would not be easily recognized by most teachers and children. 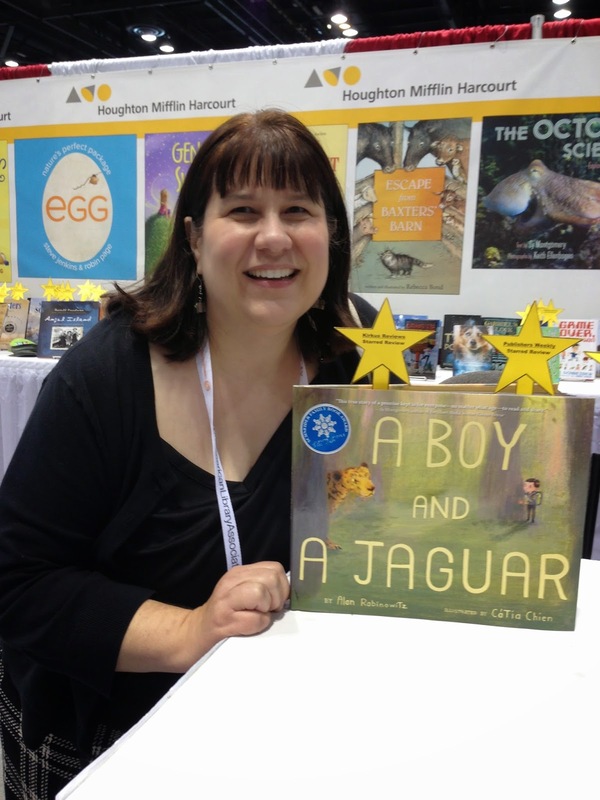 After serving on the Schneider Family Book Award Jury (a children’s and young adult book award committee of the American Library Association) for the past few years, I have read a lot of books featuring individuals with special needs. 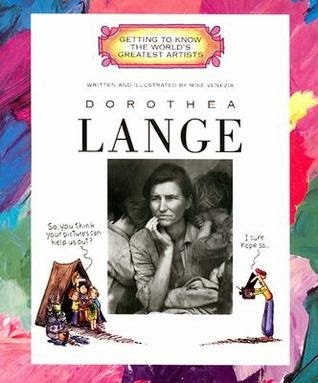 However, in the category for young children, with the exception of books about Helen Keller, there were no books portraying the lives of any of these other amazing woman and the work that they have done while also living with additional challenges. Do we have a book gap? I would certainly say yes. 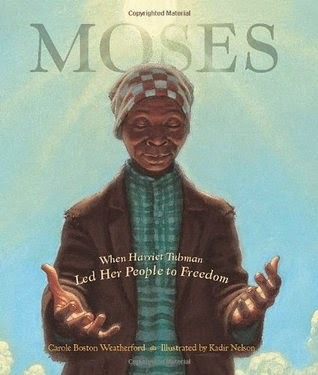 Though this is not a comprehensive list by any means, I would like to highlight the lives of just a few of the incredible woman who embody the spirit and essence that surrounds Women’s History Month and who are also powerful role models for our young readers who may be empowered to dream beyond their special needs because of these amazing women. Despite what I had read on Harriet Tubman in the past, it had primarily focused on her leadership and active role in assisting slaves to escape to freedom. Somehow, I had missed the fact that Tubman suffered from epilepsy along with severe headaches and narcolepsy as a result of a head injury she suffered when she was young at the hands of another slave’s overseer. One of the things that have always struck me is how Frida Kahlo was able to utilize her pain and life experiences to produce so many amazing pieces of art. As a child, she contracted polio and was left with a limp, then at 18 she was in a serious bus accident, which left her in chronic pain. 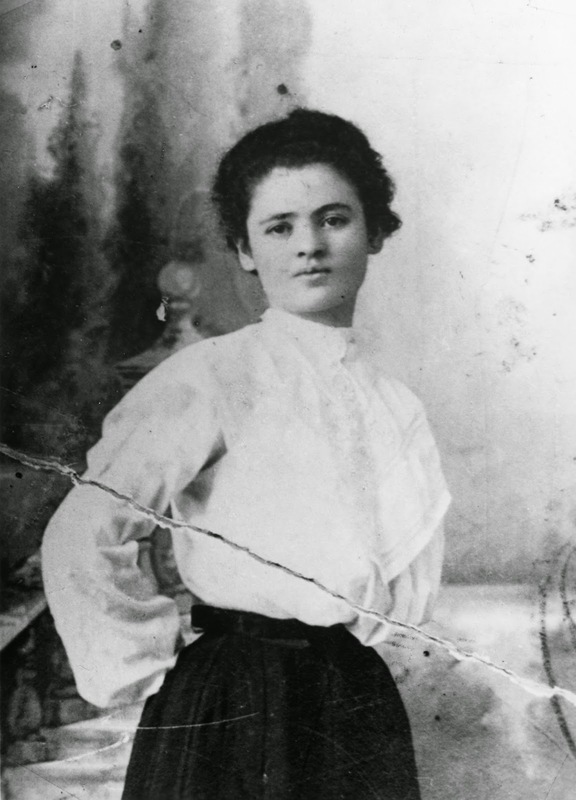 Kahlo lived a colorful live with her marriage to artist Diego Rivera and her political activism. As a child, Dorothea Lange contracted polio which left her with a limp due to a weakened right leg and foot. However, she did not let this or later health issues impede her work as a photographer and publisher. It was her goal to use her photography to bring attention to injustices, which she hoped would result in a change of action in people. Her depression era photography of rural hardship became her best known work. 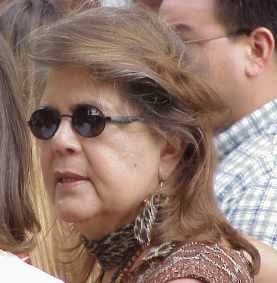 Wilma Mankiller was a lifetime activist and advocate for the rights of Native Americans and women. In 1985, she became the Principal Chief of the Cherokee Nation During her term as Principal Chief, she worked to improve health care, education and government for native americans. After a nearly fatal car crash, Mankiller was diagnosed with a form of muscular dystrophy. 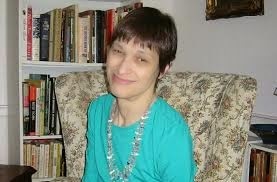 Harilyn Rousso is not only a disability rights activist but also an activist for the rights of women with disabilities. 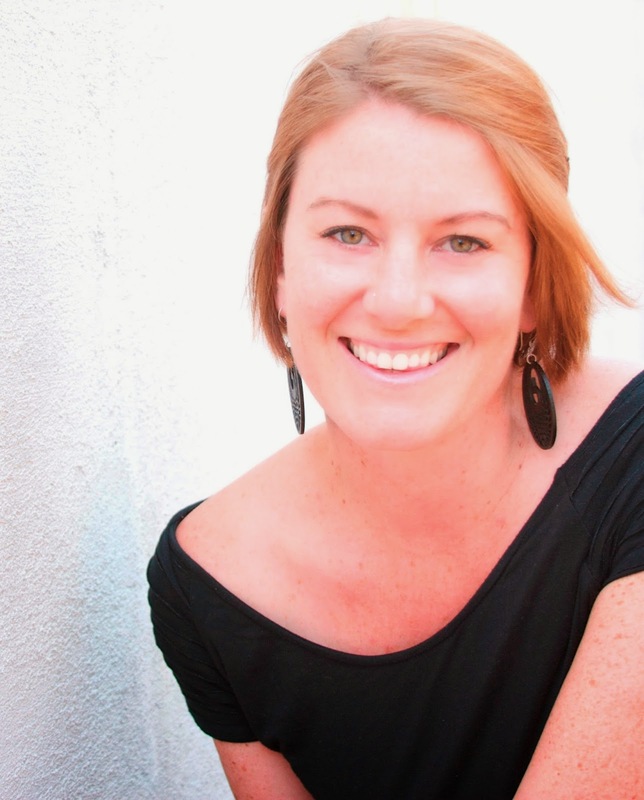 Highly educated, Rousso has utilized her personal experiences, education, and passions to establish a number of organizations to address issues of gender and disability. As a toddler, Judy Heumann developed polio which left her needing to use a wheelchair for the rest of her life. 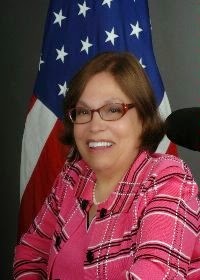 Heumann has spent her life advocating for the rights of those with disabilities. After college, she fought against New York State in court to be granted the right teach elementary school as an individual in a wheelchair. She later served as the Assistant Secretary of Special Education during the Clinton Administration. Currently, she works as an International Disability Rights Special Advisor advocating human rights legislation for children and adults with special needs. 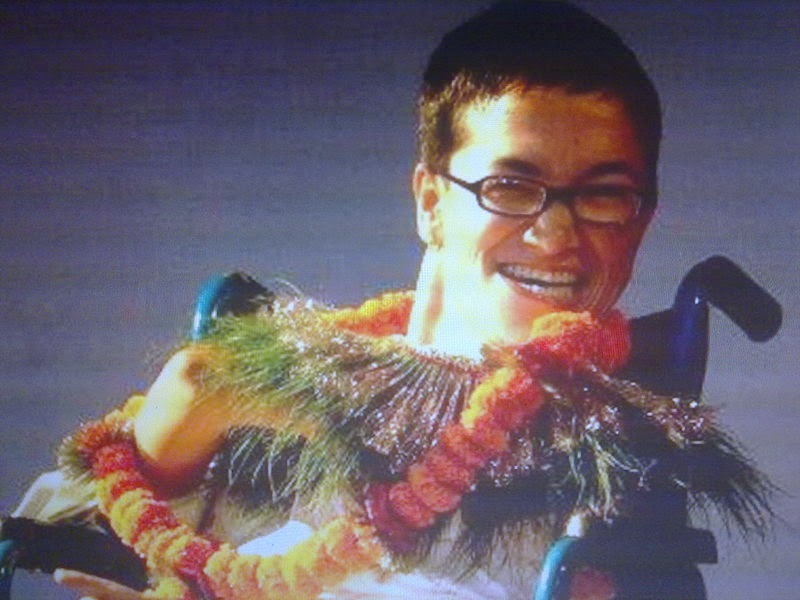 Though Jhamak Ghimire may not be able to speak or use her hands due to cerebral palsy, she has still managed to write poetry and be recognized in her native land of Nepal as an award winning poet. Of course, I couldn’t leave out Helen Keller. Likely of the most recognized influential women who also happened to have a disability, Keller showed that despite being both blind and deaf that you can learn and you can make a difference. What strikes me about each of these women is how hard they must have worked. Each one of these women shows us what is possible despite our personal limitations. 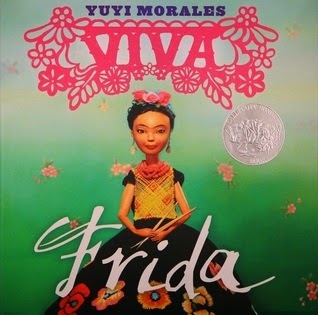 When I think of the headaches that Harriet Tubman experienced or the chronic pain of Frida Kahlo, I am in awe. Pain is hard and yet, neither of these women allowed it to stop them from accomplishing what they were meant to do. Mankiller, Heumann, and Rousso dedicated their lives to advocating for others. When I look at the accomplishments of these women, I almost feel like an underachiever. They have not allowed what might be seen by others as limitations to limit them. Lange, Kahlo, and Ghimire have used their experiences to enhance their artistic expression. Ghimire is particularly inspiring in that her own country as well as her body would have left her without a voice and yet through her writing she has found that voice. Next time, I find myself thinking I am unable to do something, I need to remind myself how much each of these women have contributed to their communities and even the world by what they were able to accomplish while facing incredible challenges.